Lionsgate has released a new UK poster for On Chesil Beach, the upcoming romantic drama which sees Oscar-nominee Saoirse Ronan (Lady Bird) and Billy Howle (Dunkirk) leading a cast that includes Anne-Marie Duff (Suffragette), Adrian Scarborough (Vera Drake), Emily Watson (Testament of Youth) and Samuel West (Darkest Hour). It is summer 1962, and England is still a year away from huge social changes: Beatlemania, the sexual revolution and the Swinging Sixties. Florence (Ronan) and Edward (Howle) are just married and honeymooning on the dramatic coastline of Chesil Beach in Dorset. 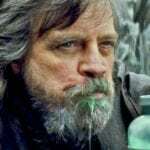 However, the hotel is old fashioned and stifling, and underlying tensions between the young couple surface and cast unexpected shadows over their long anticipated wedding night. 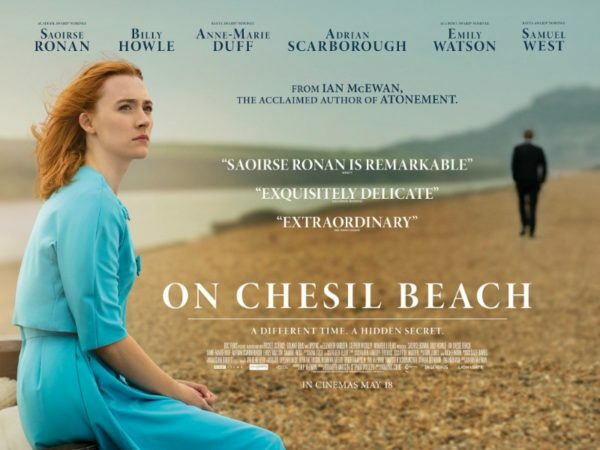 From the precise depiction of two young lovers, to the touching story of how their unexpressed misunderstandings and fears shape the rest of their lives, ON CHESIL BEACH is a tender story which shows how the entire course of a life can be changed, by a gesture not made or a word not spoken. 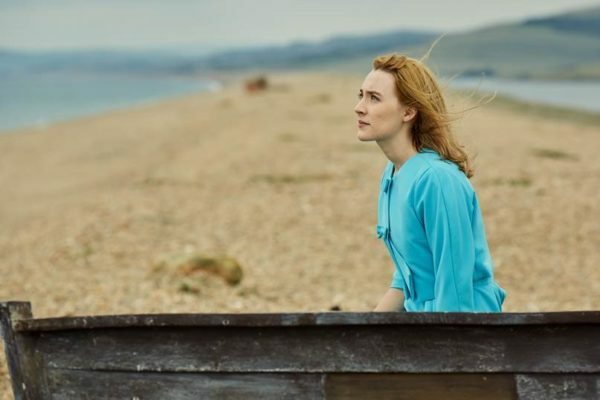 On Chesil Beach is set for release on May 18th.